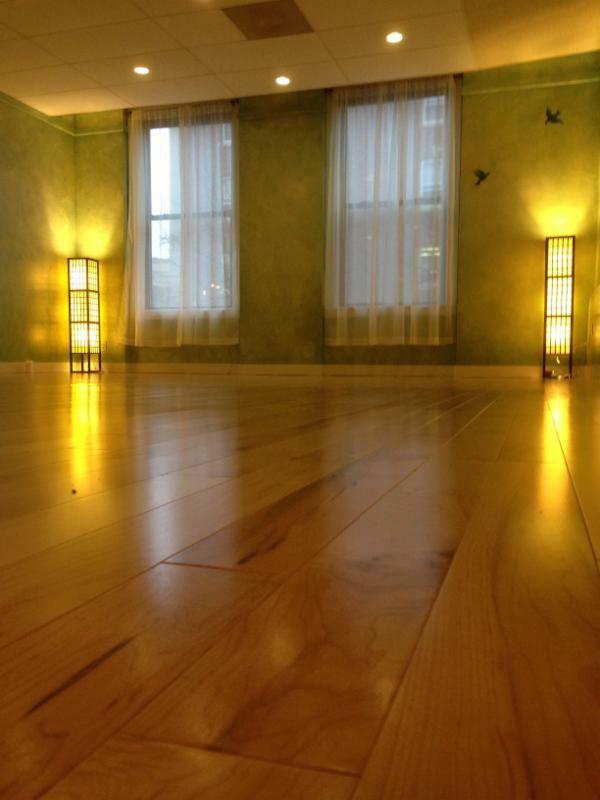 Friday Night Bring a Friend for Free in Troy: Call up your yoga buddy and when you bring a friend to one of our Friday night classes in Troy, one o f you comes for free. (you can go Dutch or you decide who gets the freebie) All classes 6:30 - 7:45PM. Visit our drop in schedule to sign up. Lauren Toolin E-RYT has been training and mentoring teachers at Heartspace since 2007. 200-Hour YTT: Whether you are interested in instructing or informing the foundations of your own practice, this training will provide you the knowledge you need. Based upon the ancient and classical teachings of Yoga, yet made applicable to the modern day, this program will enrich your knowledge of Yoga philosophy, lifestyle, practices, and teaching methodologies. Cultivate your personal Yogic journey and your ability to guide others through your teaching. 300-Hour Advanced Training: For experienced practitioners and certified teachers, this multi-module life changer is an in-depth and personal journey into more intricate, esoteric, and therapeutic philsophies and applications. Click here to learn more about these programs, dates, information on Lauren, read testimonials, dates and registration information. © 2013 Heartspace Yoga & Healing Arts. All rights reserved.